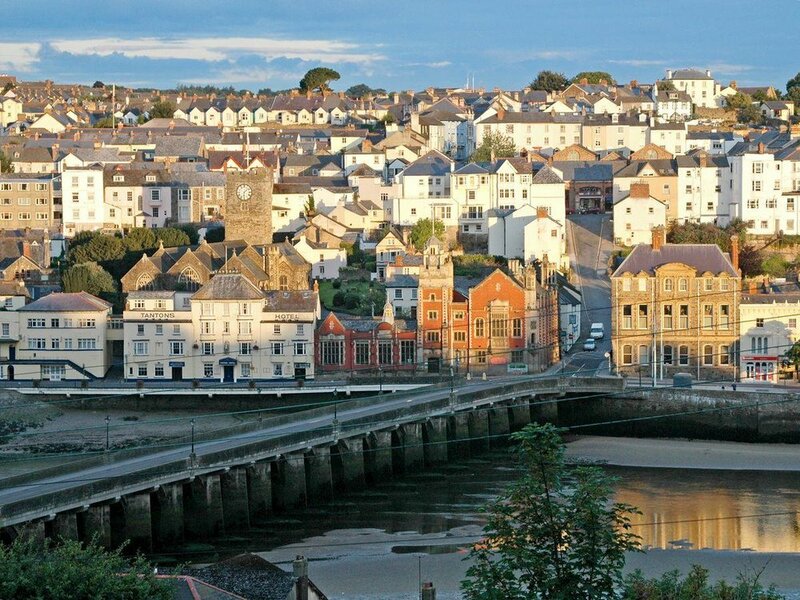 A Luxury 5-Star Holiday Property in Bideford, North Devon, sleeping up to 14 Guests. If it’s a milestone celebration with family and friends, or a more formal gathering, you simply can’t go wrong with Copperfield. Blissfully set above the River Torridge, this late Victorian property provides luxury accommodation for large parties in the colourful port town of Bideford. Properties like this one tend to sell themselves. The property’s traditional black and white façade gives nothing away as to what waits for guests inside, but once you’ve crossed the threshold, you’ll know that it was worth the drive to get here. Bright, beautifully appointed and with a warm and welcoming air, the property is bound to make you feel right at home. The property excels at bringing people together. With a large, open-plan kitchen/dining area, friends and family alike can all pitch in to create a mouth-watering spread made up of local delicacies. The warm lighting and natural furniture is sure to get everyone feeling comfortable and relaxed. After a lovely dinner, you can watch from the patio as a dramatic sunset turns the sky a fiery crimson – a true feast for the eyes. The outdoor area is fully equipped with a parasol for particularly sunny weather, and with the warmth of the fire pit, there’s nothing to stop you from chatting with a few drinks long into the night. No doubt, the teenagers (and most likely Dad as well!) will be kept occupied during your stay. With an HD projector and 84 inch screen and surround sound, there’s no need to head to the pictures with the property’s own private cinema room. You can even introduce the older kids to the classics – watching The Shawshank Redemption or The Lord of the Rings on the big screen can be like watching it for the first time. Make the most of the warm weather with a dip in the outdoor pool or a lounge in the garden. For those rainy days you’d rather spend indoors, there’s also an Xbox One S, an Xbox 360 and a PS4 Pro to keep the gamers happy. When you fancy a bit of downtime, what could be better than jumping in a Jacuzzi bath full of bubbles to ease away your troubles? The hardest thing about a holiday at Copperfield is finding reason to leave. Luckily, the area is blessed to have a plethora of attractions nearby. 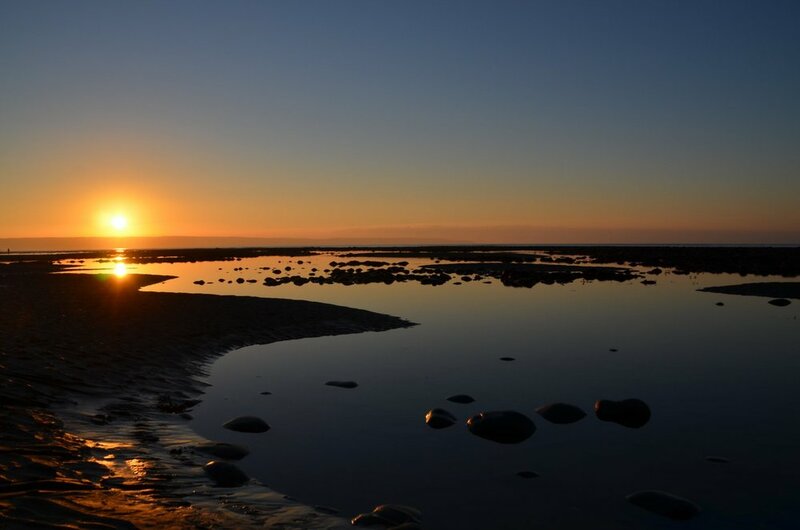 Saunton Sands is easily accessible, as is the Hartland Heritage Coast, with its stunning coastal walks and seascape views. Exmoor is under an hour’s drive to the north-east, and “Holmies” can explore the literary landscape of Sir Arthur Conan Doyle’s celebrated “Sherlock Holmes: The Hound of the Baskervilles” up on the mysterious Hound Tor in the Dartmoor National Park. There are numerous National Trust-owned properties in the area, the nature reserve Lundy Island, the picturesque village of Clovelly and various activities from golf and fishing to surfing and mountain boarding. Style and comfort really do go hand in hand at this late Victorian property. So why settle for less this holiday?